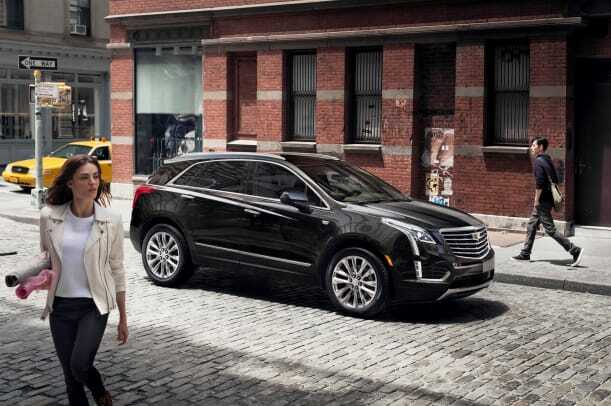 Cadillac&apos;s most popular model isn&apos;t what you think it is. Escalade? Nope. CTS? Nope. 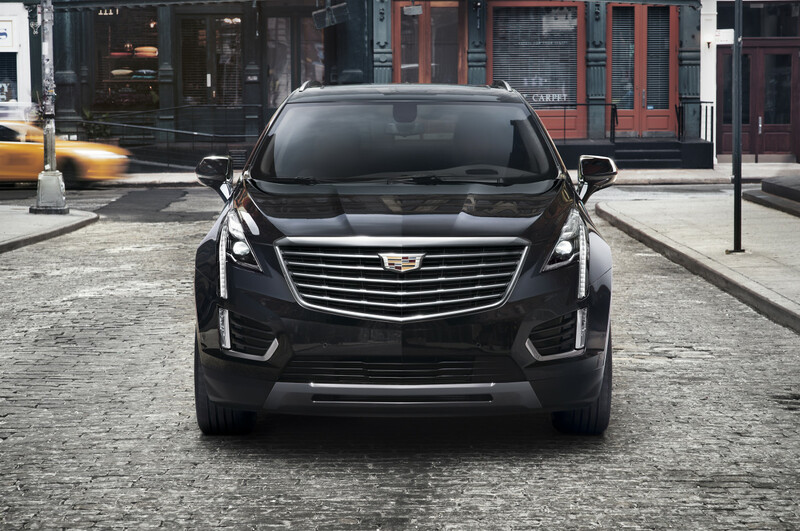 What if we told you the best selling Cadillac is their SRX crossover? 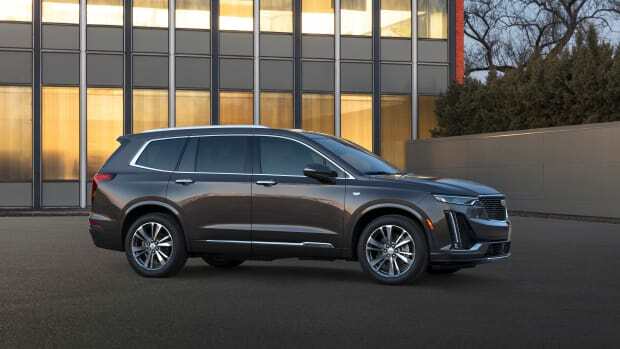 The company was one of the first marques to have a premium crossover in the segment and since 2010, the model has been their best selling car in the lineup. 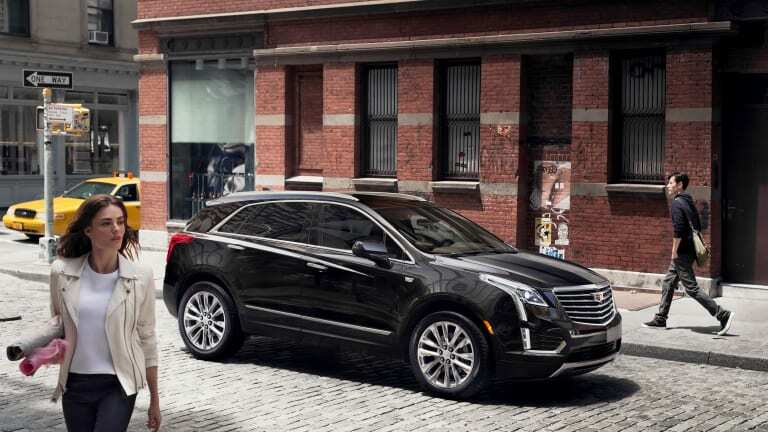 The luxury crossover segment is hugely popular around the globe and Cadillac wants to take the lead with the replacement for the SRX, the all-new XT5. The new car debuts a bold new design language with sharp, diamond-like lines and brings with it a new V6 and all-wheel-drive. 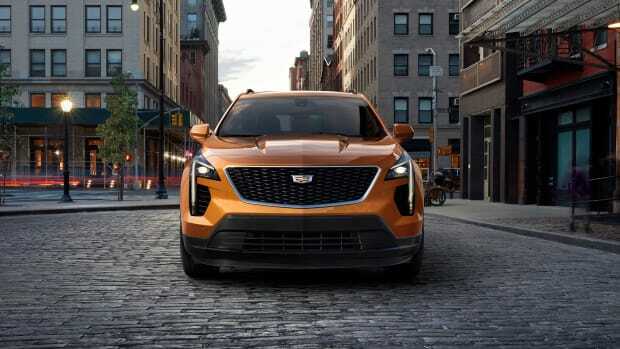 Engine options will include a 3.6L V6 that is shared with its siblings, the ATS and the CTS sedans. It will feature cylinder deactivation tech for increased efficiency and will produce 310-hp and 270 lb-ft of torque. It will also come in a 2.0L four-cylinder turbo and both are equipped with an 8-speed transmission and will have all-wheel-drive available as an option. 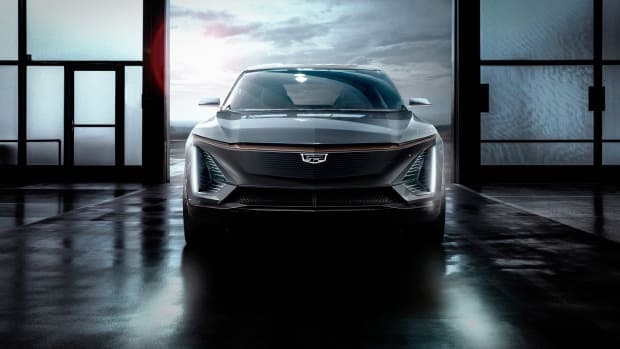 As for technology, the car will feature a new rear camera mirror system that increases your rear vision by a whopping 300 percent and uses software to remove visual obstacles such as the roof and pillars to give you a wider field of vision. You&apos;ll also find the latest Cue infotainment system that features both Carplay and Android Auto, a heads up display, wireless device charging, and a Driver Awareness and Driver Assist safety packages. The new model is their most compact SUV yet.